Maintaining moisturized and super sleek and cute hair between wash days is always a challenge, especially when you exercise as much as I do. I exercise five days per week so maintaining my hair between wash days is super important. I sweat a lot I my head so after an intense work out I have wet hair, therefore I cannot put on a scarf and go to bed. The easy remedy would be to co-wash my hair but I am not at the level where I could wash my hair on a daily basis and still maintain healthy hair. Therefore, the alternative is to moisturize, moisturize, moisturize. The two things that are important in maintaining my moisture level and to have really fly hair in the morning is to moisturize my hair before it dries and also to apply some type of styling aid. To do this I moisturize my hair on a daily basis, and try to maintain my current style or implement a new style. 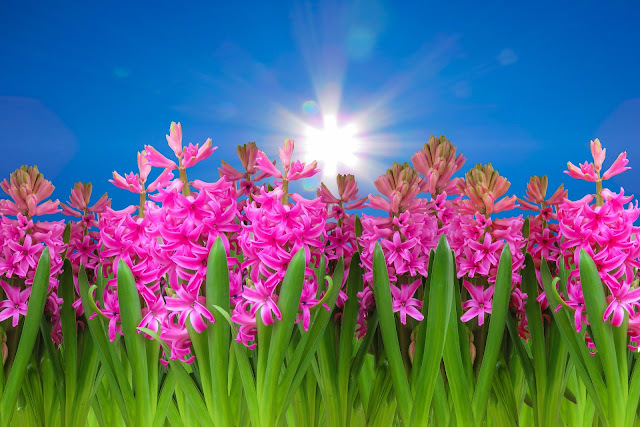 Moisturize- Maintaining moisturized hair is very important to me so before my hair dries I usually spritz it with a refresher spray or a leave in conditioner spray and then follow up with my moisturizer. On alternating days I apply JBCO to my scalp to keep it clean and prevent any dryness. 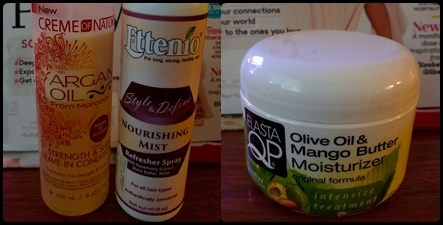 My favorite products to use are Ettenio Refresher spray, Elasta QP Olive oil and Mango moisturizer and Crème of Nature Strength and shine leave in conditioner. 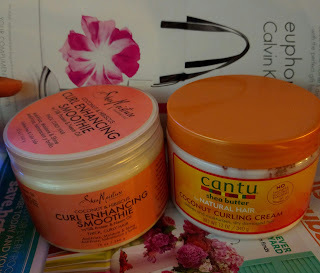 Ways to maintain my curls- After spritzing and applying my moisturizer I often put my hair in perm rods are flexi rods. Before I put in the rods I always apply a little curl enhancing product to give my curls life and longevity. My favorite products to use are Cantu coconut curling crème or Shea Moisture scuffle. Implementing another style- When all has failed and my hair is laden with products sweat and grime, I either do a co-wash for some type of updo. The co-wash is not typical for me for two reason (or one if you want to be technical) 1) I’m lazy and 2) I don’t have the time; therefore by Friday I have some type of updo. My favorite so far is my milkmaid-esque flat twist do, reason being it is simply and I have also gotten lovely compliments while wearing it. Finding techniques to keep your crown glory in tip top shape is very important and these techniques works really well for me. I am currently ten months post relaxer and I can say without a doubt that I need a solid regimen. 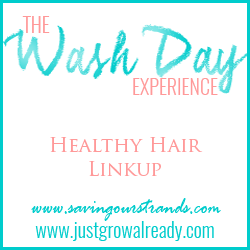 How do you maintain your hair between wash days? 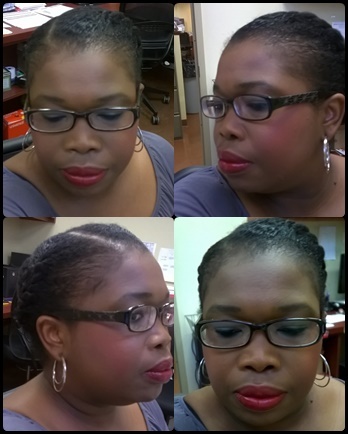 I like to layer up with leave ins and braid or twist the hair. Your edges are laid, girl! I a horrible at braids and twist but working on it LOL. Girl, my edges cooperate all the time, loving it. I normally oil my scalp and do the LOC method before it dries. That is a good regimen; I often leave of the "O" because my hair gets too weighted.